Do you want to protect the most important people in your life? Mr. Smith gave me peace of mind with a revocable trust. He took the time to tailor the trust for my unique needs and circumstances. Mr. Smith is an outstanding attorney and I greatly value his advice. Questions About Creating a Living Trust to Protect your Family? 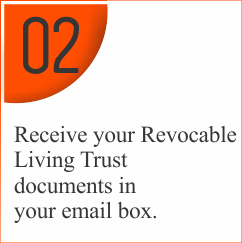 Do you like the idea of knowing your revocable living trust has been created by a real live attorney? Instead of you creating it for yourself using online software? 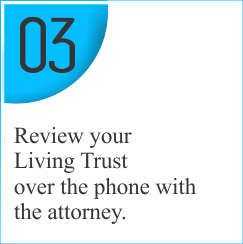 Would you like to have a conversation about your revocable living trust agreement with that attorney to be sure it covers everything you need? Do you like the idea of knowing that you can visit the law firm where your trust is being created and meet the staff, and the attorney, if you wish it? We’re an actual law firm with a street address and an in-office staff. Discover the marked difference between using online software that spits out your trust (isn’t it too important for that?) versus having an expert trust attorney with 20+ years of experience craft it for you AND review it with you afterwards to be sure it meets, and even exceeds, your exact needs and wishes. If you want the assurance of working with a highly-experienced attorney, one that high-end financial management firms retain to create trusts for their clients, and the certainty that your trust will truly contain all that is important to you and your family because you have discussed it with your attorney (all without spending a small fortune), you’ve come to the right place. if your net worth is lower than $20,000, the lowest net worth amount at which it becomes critical to have your assets in a trust. Do you have minor children? A complete living trust package, which includes a pour-over will, is an excellent vehicle by which to name a guardian for your children. 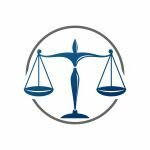 We provide you with a COMPLETE living trust, as well as a review of your trust with the attorney who created it. Mr. Smith makes sure that your trust will work for your specific situation by asking pointed questions during your living trust review, often about things you might not have thought to ask. You can also ask him any question you wish regarding your trust. After your phone review, any changes Mr. Smith deems appropriate for your trust, based on your review, are made at no additional charge (unless there are exceptional and unusual changes to be made; this occurs in less than 1% of our living trust clients). Name successor trustees to handle your trust (this can be the same individual(s) as your beneficiaries. Avoid probate by transferring your assets to your heirs immediately through your living trust instead of leaving it to the state to distribute your assets. Anything that has not been deeded or tranferred to your trust gets automatically transferred to your living trust through with the free Pour-Over Will we include in our Complete Nevada Living Trust Package. Also Includes a Free Living Will to make your health wishes known. 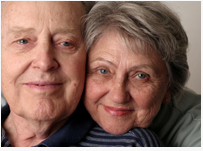 Choose a trusted family member or friend to make medical decisions for you should you become incapacitated to such an extent that you can no longer make them yourself.